I read this article and found it very interesting, thought it might be something for you. 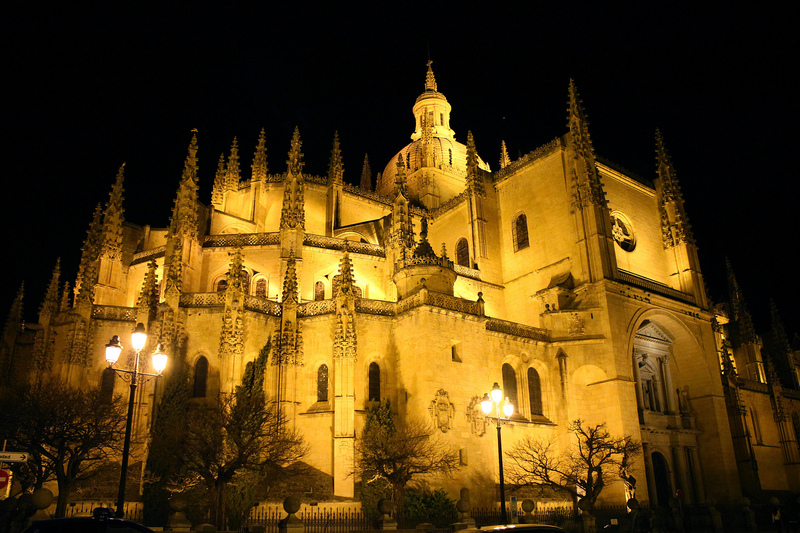 The article is called 7 Hotels You Must Stay in Segovia and is located at http://trip-n-travel.com/listicle/14750/. With the perfectly natural and historical image of Guadarrama Mountains, Segovia is an ideal destination which includes various charming landmarks and masterpieces, with several unique restaurants and lively bars. 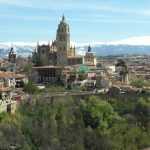 In this article, you can find the best quality hotels where you can enjoy the particular beauty of Segovia. The Hotel Don Felipe stays near three best favorite destinations of Segovia including the Alcazar, the Aqueduct and the Cathedral of Segovia. You just spend a few minutes walk from those places and enjoy other beautiful buildings near the house. Amenities include a bar, a cafe, a patio and a walled garden. It’s free to use wifi internet, but you must spend a fee for massages service and parking. The Hotel Infanta Isabel stays in the center where you will feel comfortable on wide roads, and safe parks can prevent car theft. From there, you can see Plaza Mayor. This ideal location is near the Catedral de Segovia and the Alcazar de Segovia Castle, just 10 minutes on foot. The rooms keep the warm atmosphere because of classical designs with wood floors. Facilities include a peaceful garden, a bar, and a traditional restaurant. Staying in the Hotel Infanta Isabel, you will receive high-quality services with staff who can speak English. The Hotel Eurostars Convento Capuchinos lies at the center of Segovia and has the great views of the boulevard and the Eresma Valley. There are 62 high-quality rooms, a large garden, meeting rooms, an indoor pool, a spa and a restaurant. The original architect included a residence, a convent, and a church, but today the church is linked to the restaurant, and other rooms are rebuilt to the standard rooms for common services. The Hotel Candido is a hundred years old with the Victorian design. The location is far from the famous destinations, but you can enjoy its unique architect and the peaceful area. The Hotel offers free wifi access, bars, and TVs. Some of those have patios. Set of rooms adds hot rubs. The rooms, overlooking the outside are peaceful. Facilities include a spa, a fitness center, a Jacuzzi, a sauna, a seasonal pool and an indoor pool, a bar, a luxury restaurant inside and a restaurant at the garden. It’s free for parking. There are bus stops nearby, and the fee of taxis is cheap and convenient to call. The Hotel Eurostars Plaza Acueducto owns a modern design. 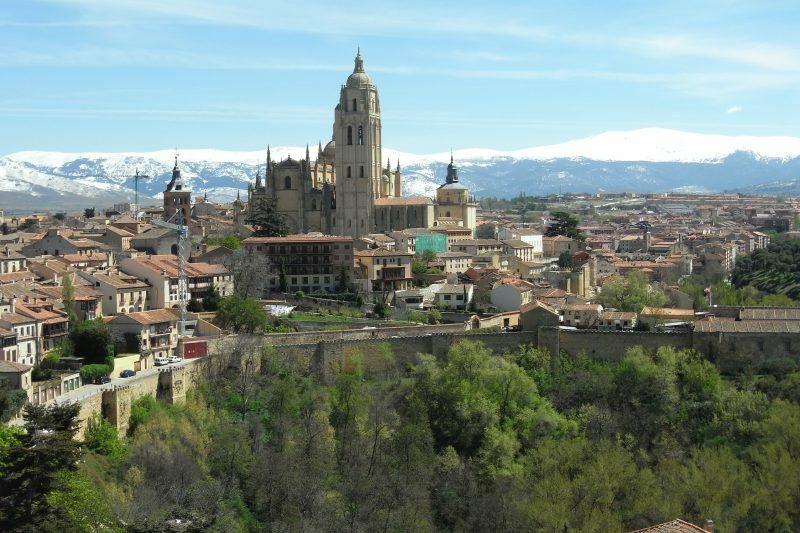 It locates at the ideal area of Segovia, below the best favorite Aqueduct. The hotel includes three reception rooms, parking, garden and many rooms with the great views. It’s free for private parking and breakfast buffet. You can also find easy the ways to the cultural monuments on foot or by public transportation. The Hotel Parador de Segovia has a modern style interior and a comfortable area for relaxing. 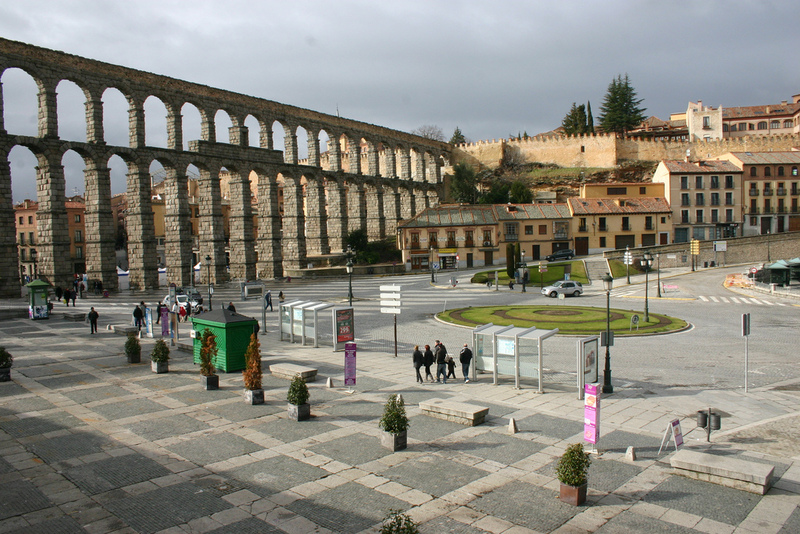 From different rooms of the hotel, you can have a great view of the Roman architects of Segovia. The hotel offers the gym, tennis court, seasonal swimming pool, and sauna. There are functioning rooms for conferences and meetings. The hotel service is always warm and polite. 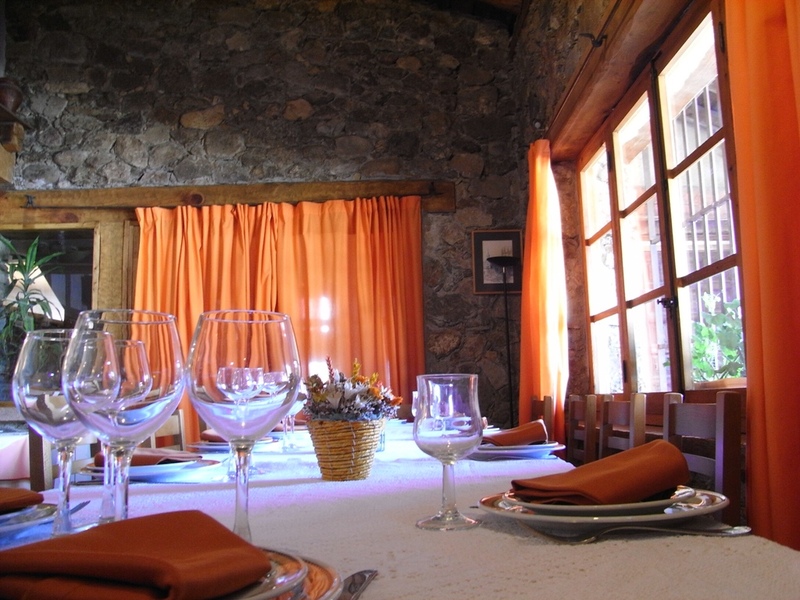 At the restaurant, you can taste local dishes of Segovia. The Hotel San Antonio El Real is a resting place that offers the luxury appearance as well as the favorite local dishes of Segovia. Its location is in the area of San Antonio El Real Monastery, one of the best popular destinations in this city. The Hotel includes modern bedrooms combining with the Hispanic-Muslim style. It has a great garden, a famous restaurant and various rooms for meetings. 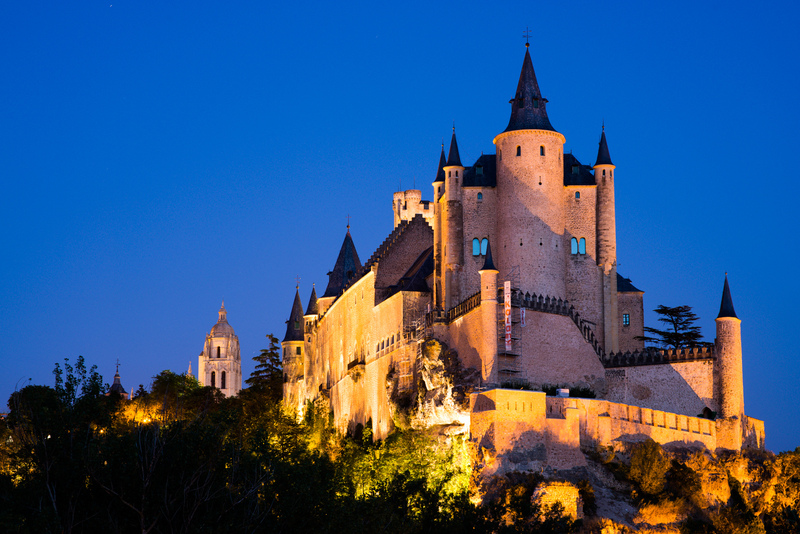 We hope the list is useful for you to choose the ideal hotel in Segovia.